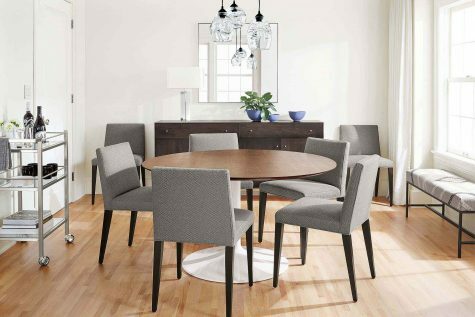 Mix and match our modern tables and chairs to create a personalized dining combination for your space and style! Ever wondered how our stainless steel Portica table gives you that super sleek look? Get a behind-the-scenes look at how it's crafted. 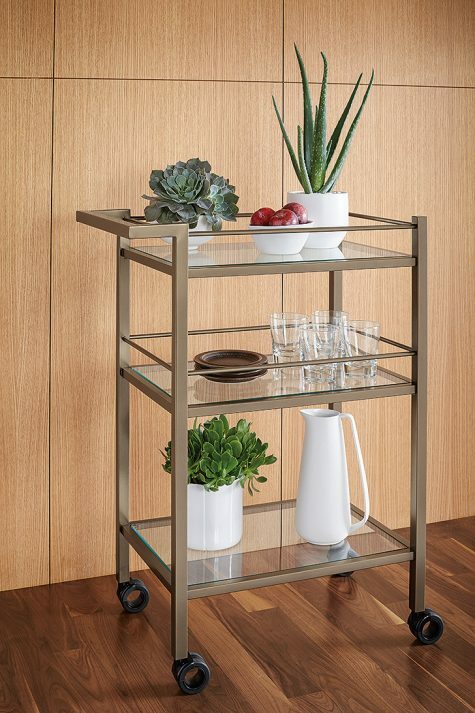 Bar carts make entertaining easier and can hold so much more than beverages! 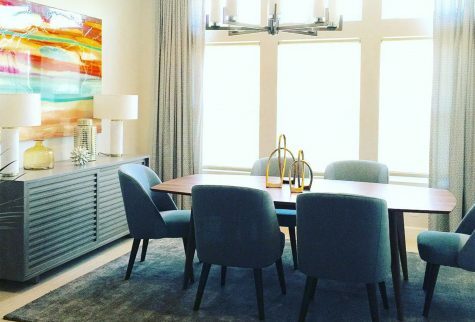 Grey done right makes any room feel modern and inviting. See our tips for layering grey in your home. Enter the We've Got You Covered Sweepstakes for a chance to win all of the furniture featured on our 2017 catalog cover. 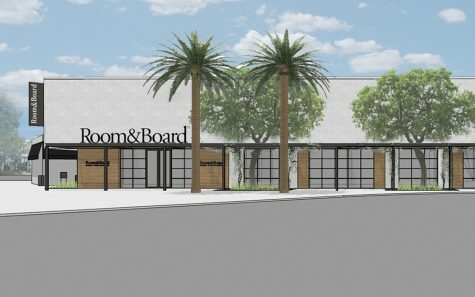 Coming late summer to the second largest city in California: Room & Board San Diego! 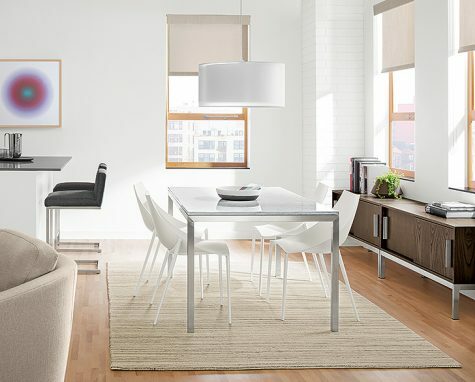 Learn why Chicago Property Concierge shops almost exclusively with Room & Board for their luxury furnished apartment rentals. See how feedback from you, our customers, influenced designs in our new 2017 collection. Our new rug collection features more choices, styles and colors than ever before. 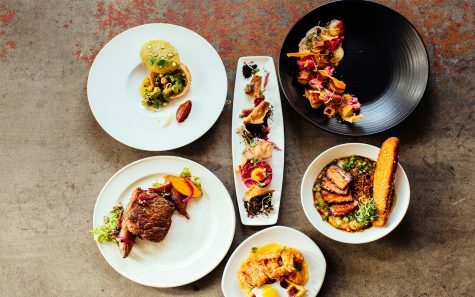 Meet Kevin Gillespie, a professional chef, cookbook author and speaker. 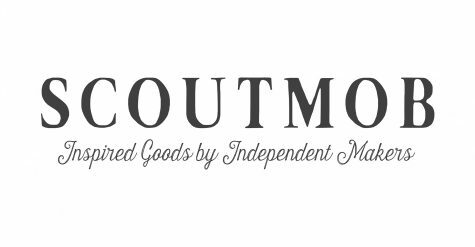 Meet Scoutmob, an Atlanta-based e-commerce start-up focused on championing the independent maker. 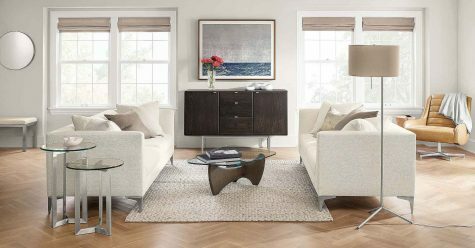 See how to easily add modern style to this well-traveled area of your home! From statement storage to meaningful displays, our new 2017 collection is as beautiful as it is functional. 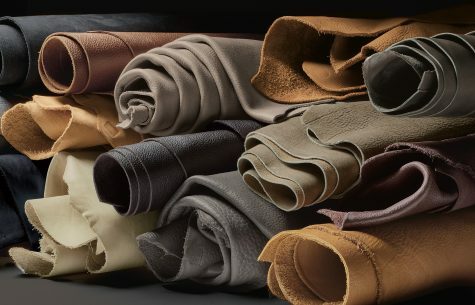 Explore our new Italian-tanned leathers and find your favorite. 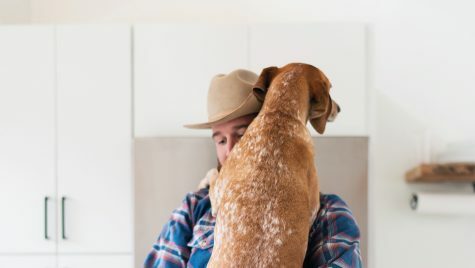 Step inside Theron Humphrey's dreamy, modern home. 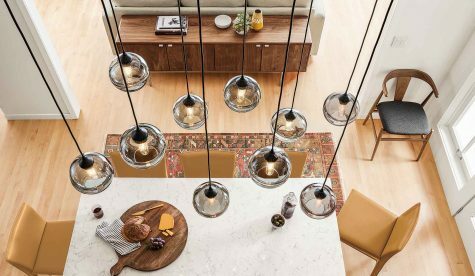 Our 2017 collection brings the best of timeless materials, modern design and inviting colors and textures. Design experts weigh in on their favorite items. Our new 2017 collection is full of warm, modern styles with added function. Keeping your resolution of staying organized in the new year doesn't have to be complicated. 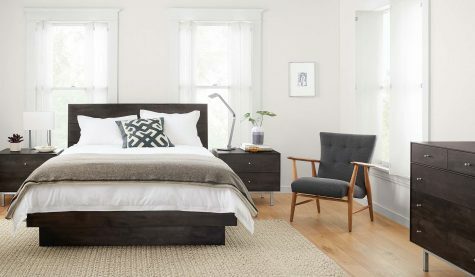 Check out five products that make home organization easy. 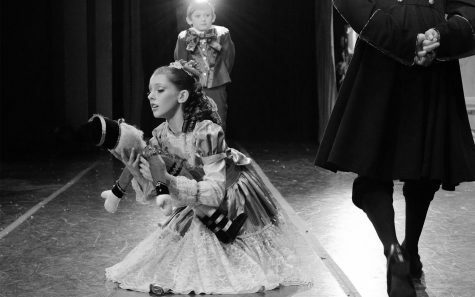 Dancers from Salt Creek Ballet's production of "The Nutcracker" graced our Skokie showroom in December.